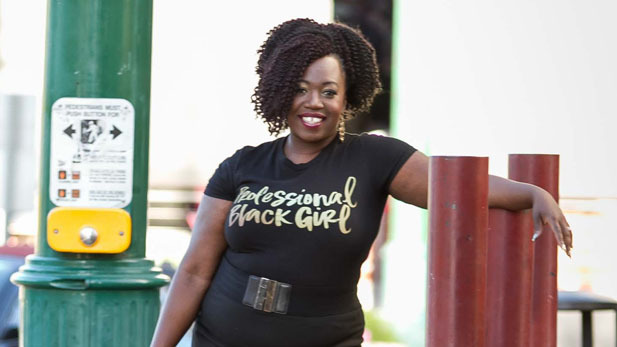 / Modified oct 20, 2017 11:51 a.m.
On a special Arizona Spotlight: Pima County Public Library celebrates diversity; a rare kind of bone health clinic in Phoenix; a roundtable talk from three people living with dwarfism; why the lack of dolls that reflect differences is a problem. 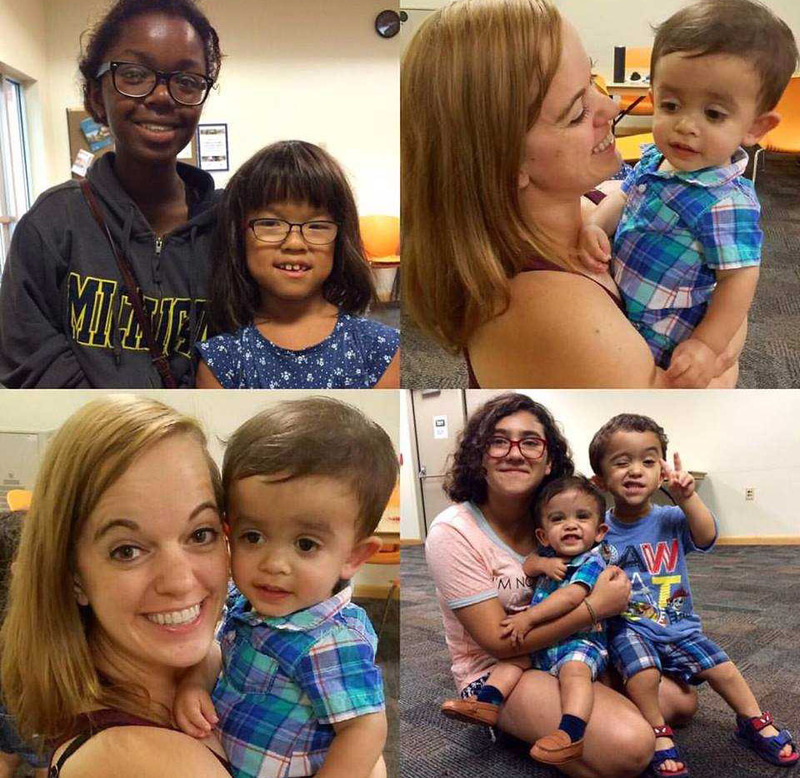 Some young attendees at a Tucson chapter meeting of the Little People of America, including Pima County Public Library Associate Amy Morris. October is National Dwarfism Awareness Month. There are more than 400 kinds of dwarfism, affecting the lives of an estimated 16,000 Americans and their families. This week, Arizona Spotlight is taking a closer look at what it means to live with dwarfism, and introduces some dynamic & diverse members of our community along the way. Geneticist Kristin Lindstrom, M.D. (far right) meets with patients at the Skeletal Dysplasia and Bone Health Clinic at Phoenix Children's Hospital. Geneticist Dr. Kristin Lindstrom examines a patient at the Skeletal Dysplasia and Bone Health Clinic at Phoenix Children's Hospital. 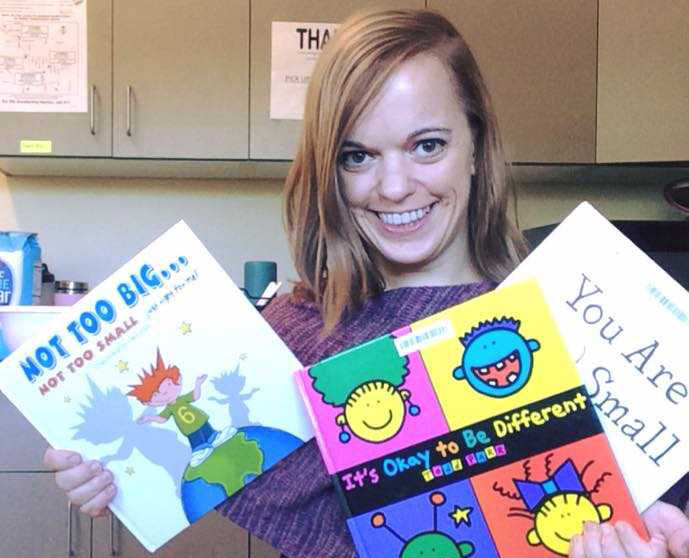 Pima County Public Library associate Amy Morris with some of the books shared with children during storytime. 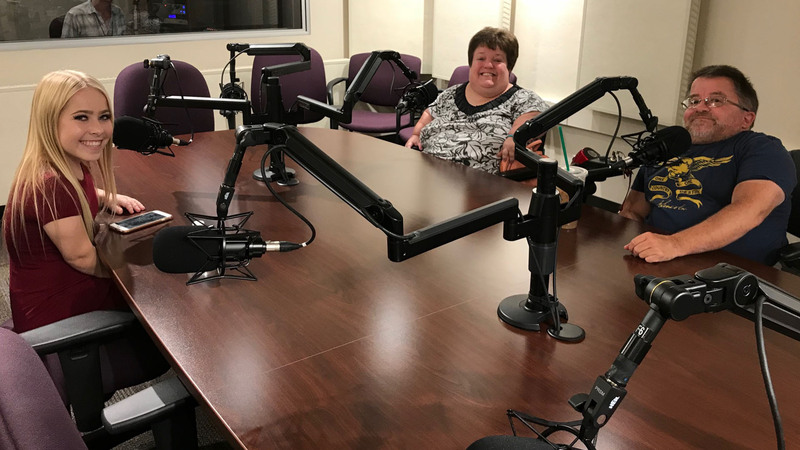 From left to right: Hailey Hendrikse, Sheri Baker and Ed Myers in the AZPM Radio Studios. 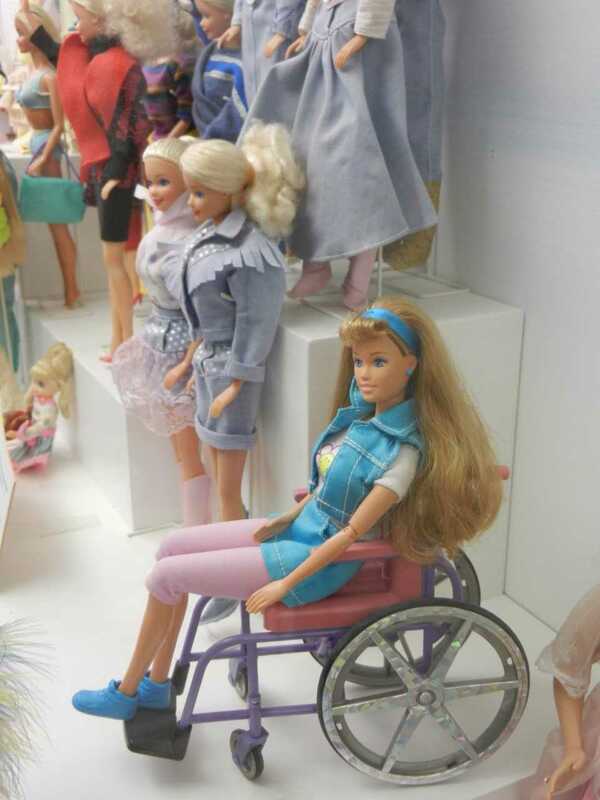 Becky, Barbie's friend who has now been discontinued, sitting in her non-folding wheelchair. 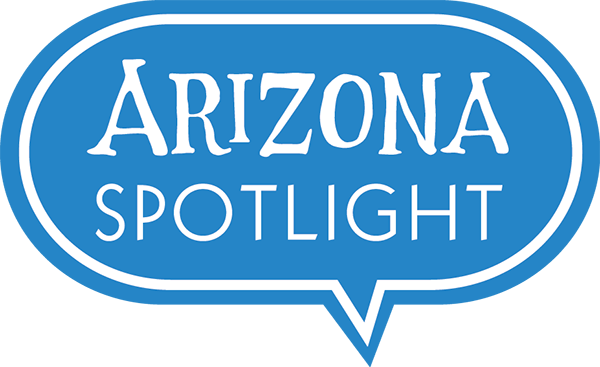 Arizona Spotlight airs every Thursday at 8:30 am and 6:00 pm and every Saturday at 3:00 pm on NPR 89.1 FM / 1550 AM. You can subscribe to our podcast on iTunes. See more from Arizona Spotlight.